As one of the fastest growing real estate names in Dallas/Fort Worth, Tommy Pistana leads an amazing team of agents with The Pistana Group. 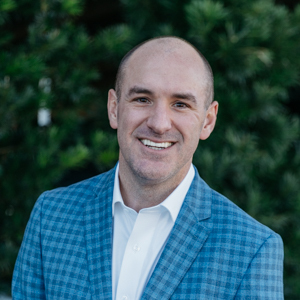 In just a short time, Tommy has become one of the top producing agents in the metroplex while being recognized nationally by RealTrends and Zillow as one of the Top 1% of Realtors in the United States. Tommy’s work ethic, passion for the business, and ability to build lasting relationships, are what separate Tommy and The Pistana Group when it comes to providing a true customer experience. Raised in the Dallas/Fort Worth metroplex, Tommy graduated from The University of North Texas with a degree in hospitality management and business. Tommy is married to his amazing wife Vanessa, and is a proud father of two beautiful girls, Elle and Mia. When he is not selling real estate, Tommy stays active participating in Ironman triathlon races across the country as well as other endurance sports, along with traveling with his family.